Conductix-Wampfler is a world leader in the manufacture of slip rings designed for the supply of power, control and data to rotating machinery. For more than 40 years, Conductix-Wampfler has been supplying slip rings for the powering of stretch wrapping machines. 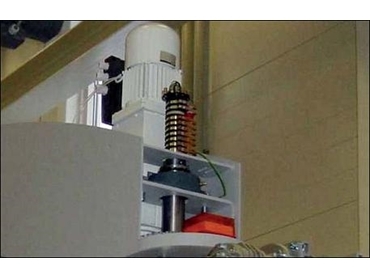 Slip rings can incorporate an almost limitless number of conducting rings in the required voltage and amperage. Reliable contact is achieved with the correct selection of a range of conducting rings from materials such as copper, silver and gold. Slip rings are stocked in a range of common sizes or assembled in Australia to meet more specific needs.